Artgerm just posted on Instagram that half his golden age variants were either missing or damaged. Missing is the part that is messing with me. Were they stolen? Did they just not get shipped? Seems like a part of this story is missing. ...be 96 pages of filler? I read it cover to cover and found it one of the most forgettable comics I've read in years. If the damage story is to be believed, the missing books may have just been to far gone to salvage, or completely lost. By missing, he could have meant that they weren't in the shipment. Kind of like being shorted by Diamond. He might still be able to sort it out. Have to agree. I was disappointed in the entire thing. 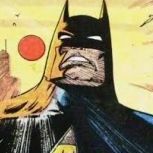 Detective Comics #1,000 should have been 68 pages of a new major storyline for the foreseeable future and then a few small pages of additional stories. Instead, we got 99% junk. I'll still CGC my Alex Ross cover and maybe the Steve Rude one, but only because I love the art. Agreed. 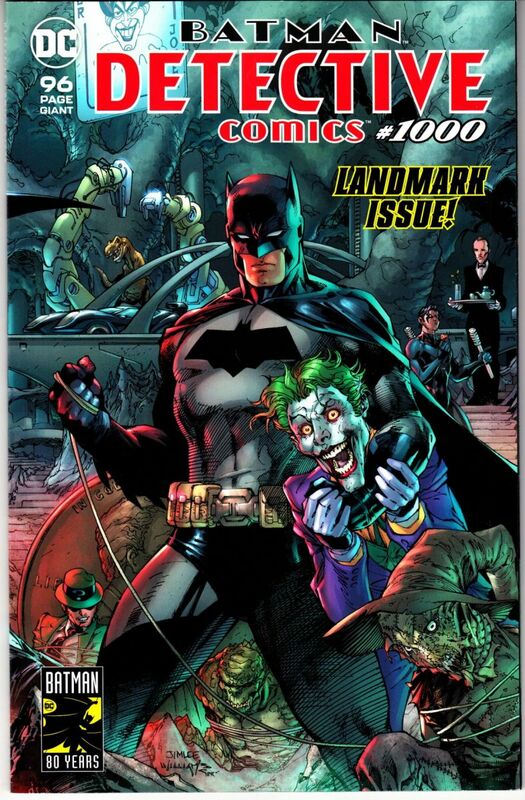 I was hoping they would do something like a full length story as they did in Batman 400. Or at least the start of a major new storyline or some significant event. Literally fell asleep while reading this. Some great interior art though. My alexrossart.com two pack shipped this morning!!! Meh. 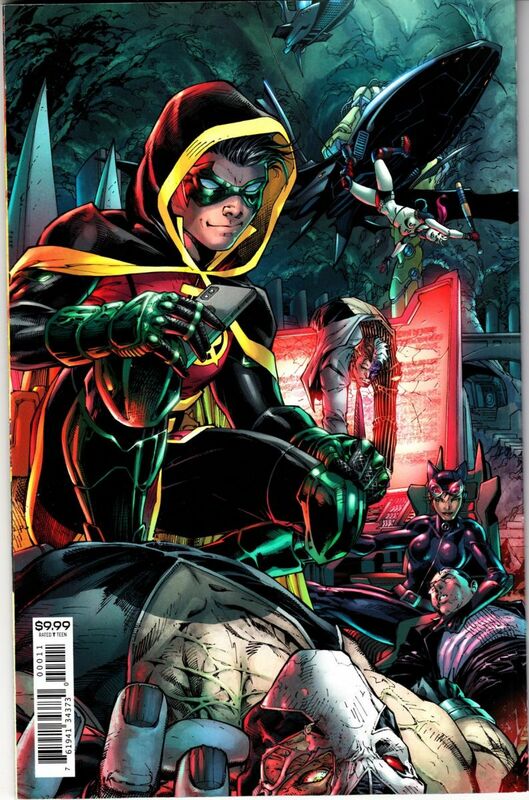 Detective 1026 should be the important issue, except that the run isn't continuous. Didn't plan to buy this but BARNES & NOBLE had a table full so I picked one up. Is that the standard cover? Also, no direct edition at the barcode?